Dropshelf makes dragging and dropping easier, by providing a resting place for draggable items. Just drag an item to any edge of the screen, and Dropshelf slides out. Keep files, images, URLs and text clippings handy until you are ready to drag them out to other apps. Dropshelf is now fully compatible with with OS X 10.11 El Capitan. - Minimizable shelves: Inactive shelves now automatically slide out of view until needed. 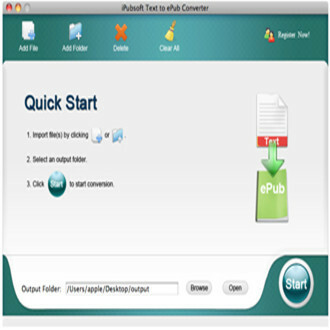 - File name display: The file name (or other description of the contents) is now shown in the menu button on the shelf. - Color schemes: Choose from subtle gray and calming blue themes, as well as the default yellow and black. - Screen edge exclusion: Added a preferences option to choose which sides of the screen will trigger a shelf. - Added "New Shelf" command to the main menu, which creates a new empty shelf. - Also added "New Shelf from Clipboard", which pastes the current clipboard contents into a new shelf. - Added "Reopen Last Shelf", which reopens the most recently closed shelf. 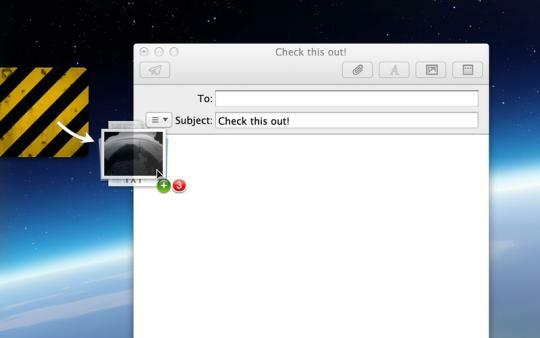 - Dropshelf now has an OS X Services menu item: "Send to Dropshelf", which works with both files and text. - Dropshelf now appears in the "Open With" menu in Finder. - You can add Dropshelf as a printing workflow target, and as an output target in apps such as Hazel. - Added a URL scheme for creating new shelves. - ... and all this means there is now a PopClip Extension. - URLs on a shelf are now treated as their own special type, with a custom thumbnail showing the address. - Added "Open" command for URLs. - You can now convert a text clipping to a file, right there on the shelf. - Conversely, you can drag a text file onto the shelf and load its contents as a text clipping. - Colors: You can now drag colours from a colour picker into and out of Dropshelf. - .textClipping files dropped into Dropshelf automatically turn into text clippings. - .webloc files dropped into Dropshelf are treated as URLs. - Improved dragging detection makes it easier to trigger a new shelf. - When a file or a URL is on the shelf, you can now double click it to open it. - Added a "Paste" command to the shelf context menu. - Speed and responsiveness improvements.